Trends are hard to predict… But in this article I will show you 7 things that I’m pretty sure about that these are going to be so hot in 2018! These are 7 nice trends, and I’m so exited to try some of them out! So if you wanna prepare yourself for this year and if you wanna know what’s going to be hot? Then you must continue reading to discover these cool trends! Holographic make-up products just looks so magical! So I get why this trend is so hot! Because not only the product looks pretty but also on the skin is this amazing to shiny in all the rainbow colors! So this year you will a lot of holographic nail polish, highlighters, eye shadows and even lip products! Forget all about a quick hair mask before you’re going to take a shower. Because now it is the trend to do this the night before. So that you can wash your hair the morning after with shampoo and conditioner. Your hair will love this treatment! 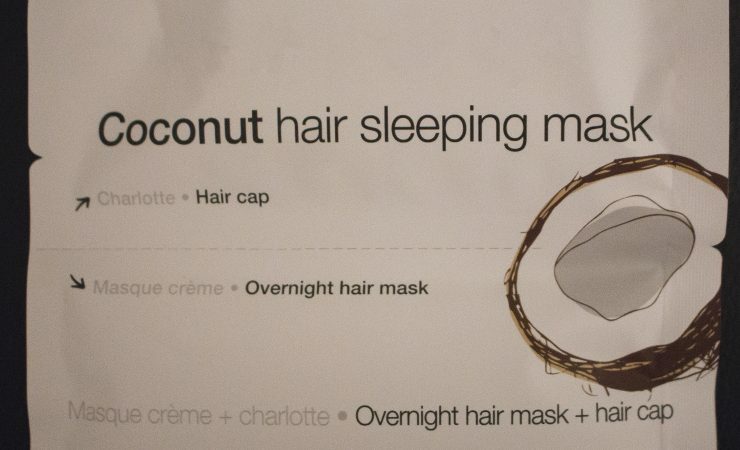 So for now on I’m also going to try this overnight hair ritual! I love the smell of coconut, so hell to the yes for this trend! So for now on you will find a lot of products with a lovely cocos smell! And cocos is also good for skin and hair so I can’t wait to try all the cocos products! Something that is on my wishlist is a derma roller! I see this a lot right now! A derma roller contains a lot of tiny needle and you can buy this in with different sized needles. The needles make tiny holes in skin and because of this the production of collagen is being stimulated. The needles are safe and don’t cause damage to the skin. And I’m so curious what a derma roller will do for mine skin! You will see these 7 beauty trends a lot this year! And I love them all! Especially the derma roller and the pretty glitter eye shadow palette! Which trend do you find the coolest for this year? En oh dat zou je echt prachtig staan hoor! Oeee die haarmaskers kende ik nog niet. Moet ik eens checken.